Golden Triangle Roofing Specialists, located in Nederland, Texas, provides Roofing Repairs for Residential and Commercial Roofs. GTRS knows you want a reliable Roofing Contractor to be knowledgeable, honest and efficient with getting repairs on your roof done quickly and correctly! GTRS has your time and your money in mind by providing professional Roofing Contractors who truly care about your needs and your budget. We can come in an emergency or after a storm. Whether you need a hole repaired or just missing shingles replaced, GTRS has got you covered. Our Commercial Roofing Team is experienced with many types of roofing materials and can handle the simple flat roofs to the most complex and even metal roofs. Our experienced and knowledgeable Roofing Team can come out and give you a FREE ESTIMATE for any type of repairs on any size roof big or small steep or flat. Maintenance On Your Roof Is A Must! Golden Triangle Roofing Specialists can help your Residential Roof look its best ALL YEAR ROUND with our low-cost Roofing Maintenance. Maintaining your roof saves time and money. 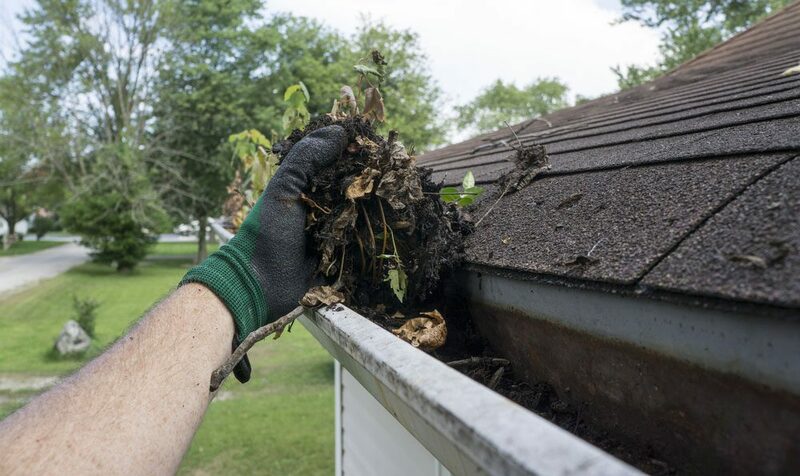 GTRS takes care of maintaining your roof by removing stains, cleaning debris from your roof, and repairing anything from weather damage or a storm. A new roof is expensive, so taking care of the one you have for as long as possible is the smart thing to do! And remember, all needed roofing maintenance is causing wear and tear on your roof as it ages which will end up causing even bigger costly issues later if left undone. Call GTRS for a FREE ESTIMATE on your roof today.